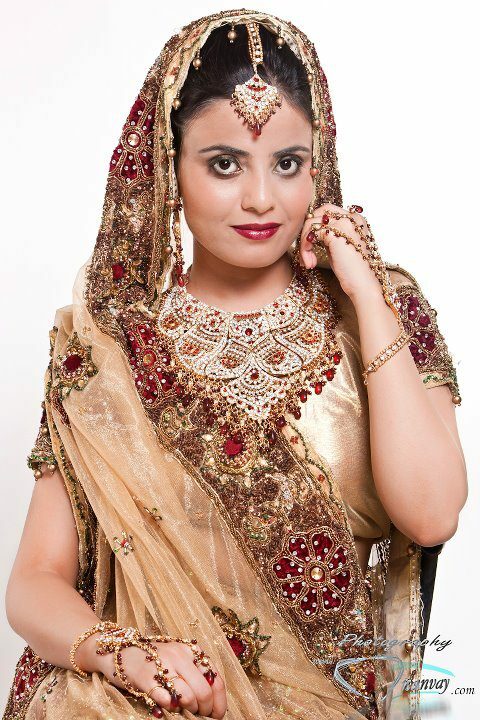 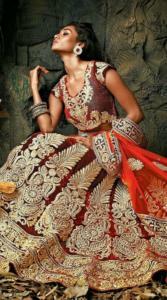 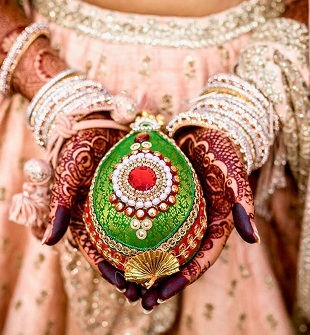 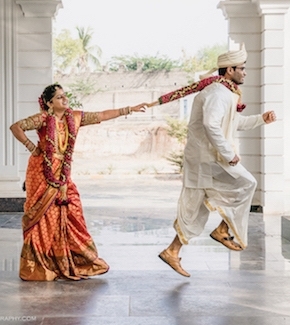 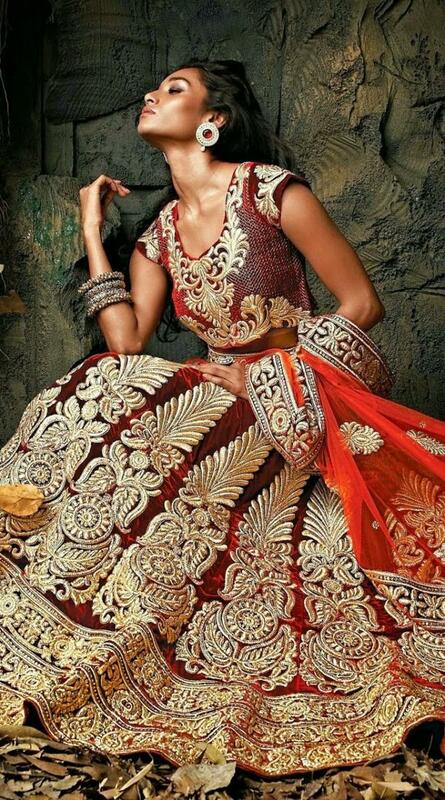 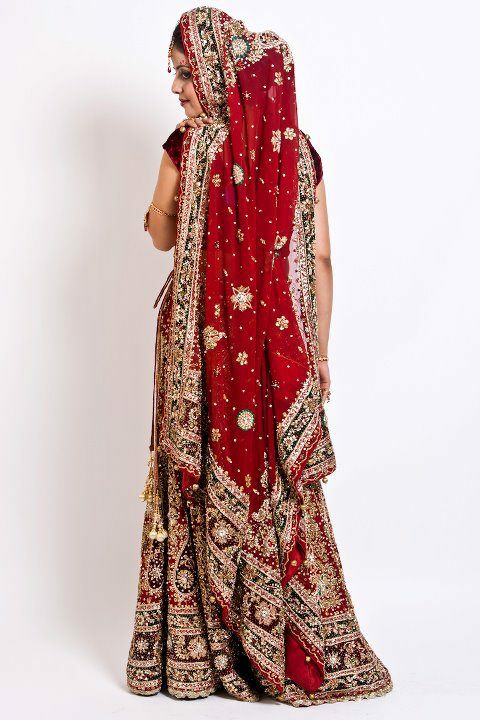 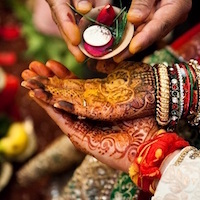 We provide designer bridal/party wear lehangas/sarees/gowns/one piece western dresses jewelry any type of dress on rent for marriages/parties/fashion shows events etc. 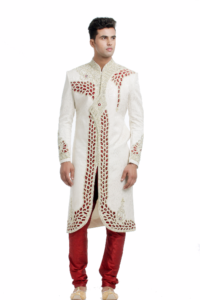 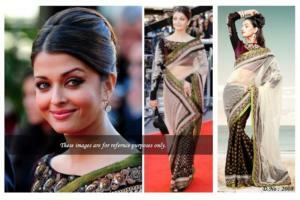 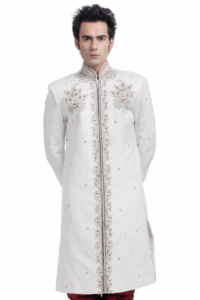 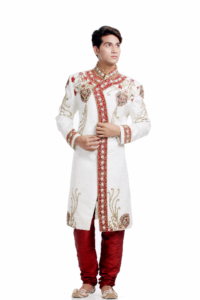 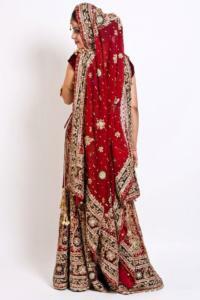 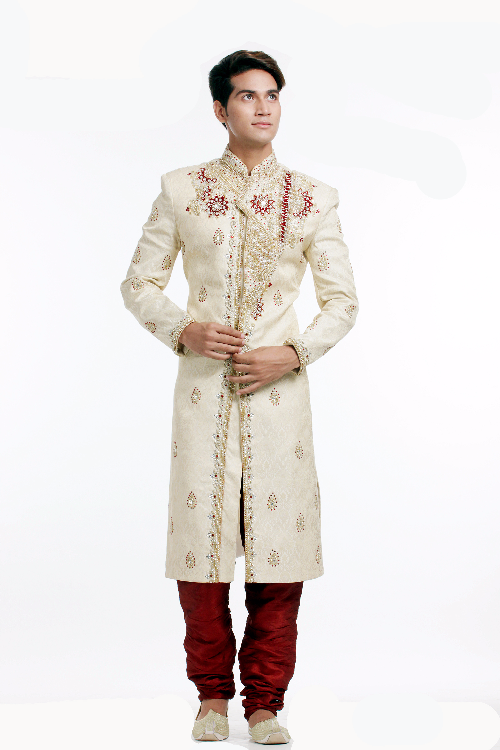 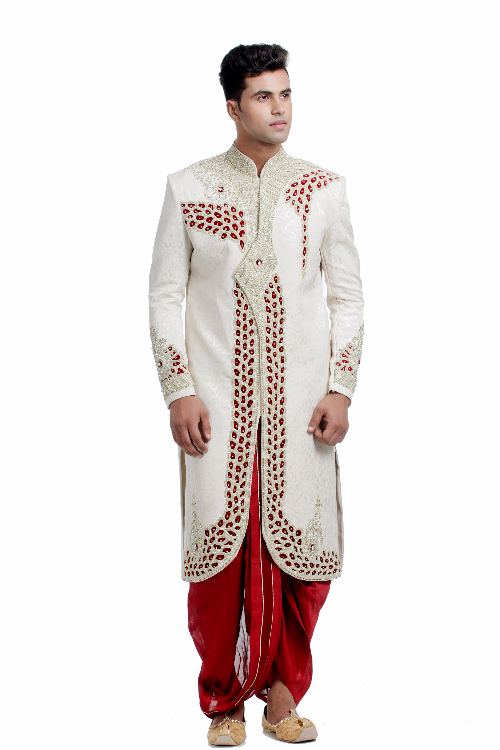 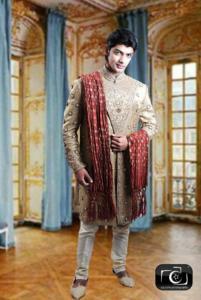 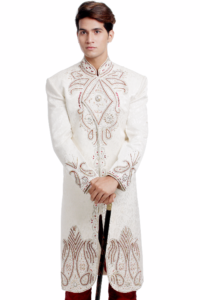 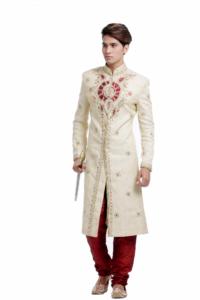 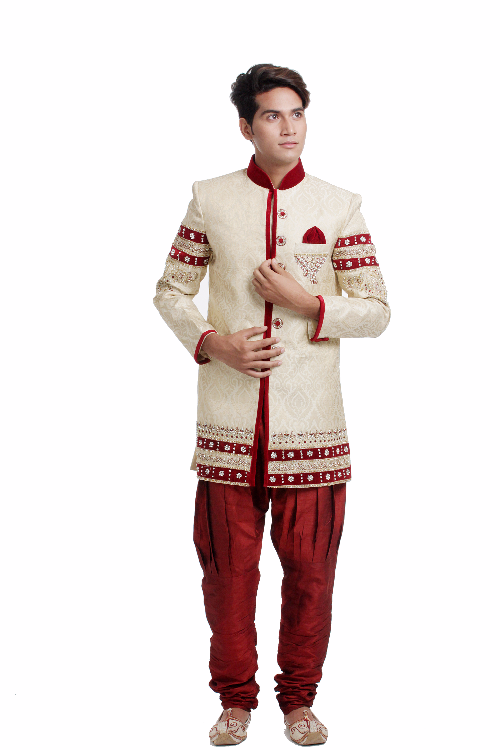 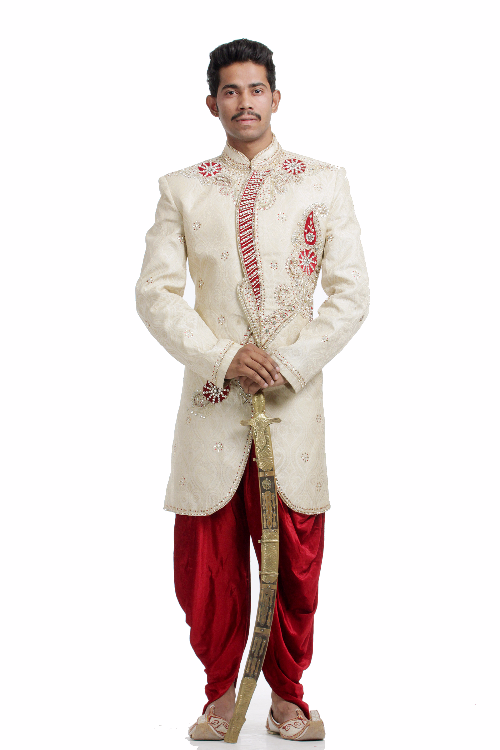 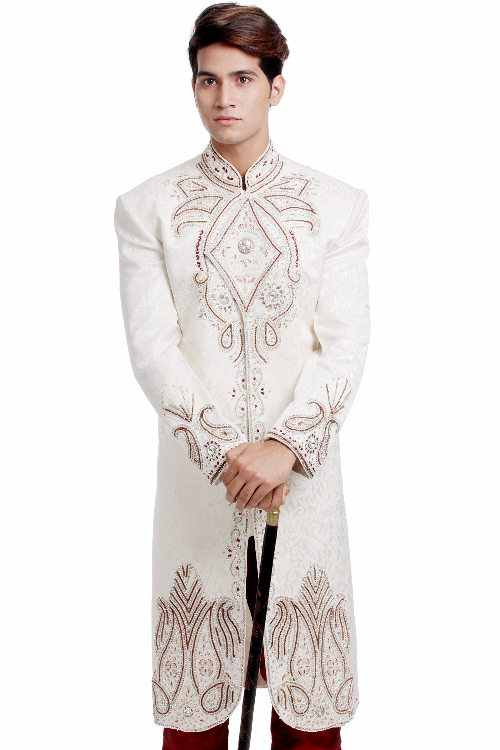 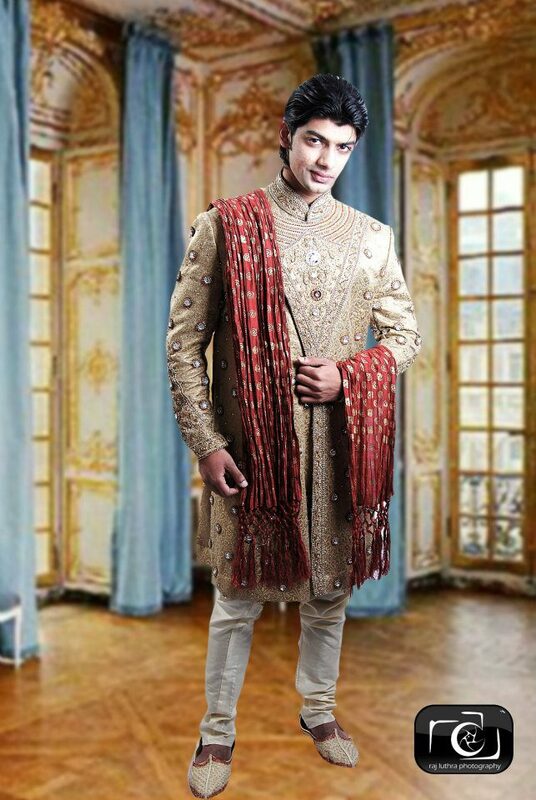 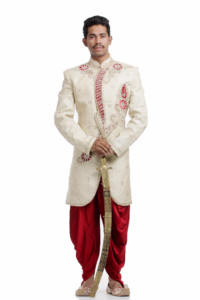 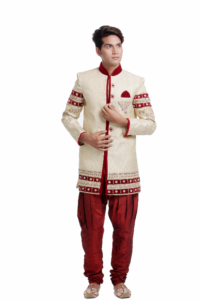 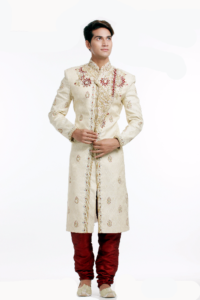 Designer sherwani/indo western suits also available on rent. 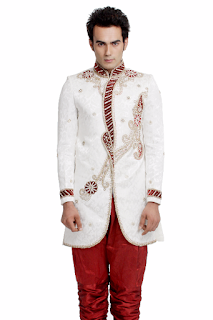 We also have corporate dresses/suits/tuxedo etc. 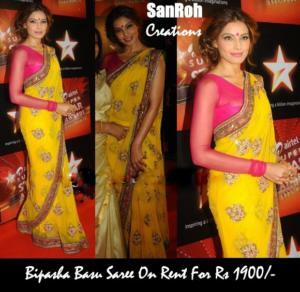 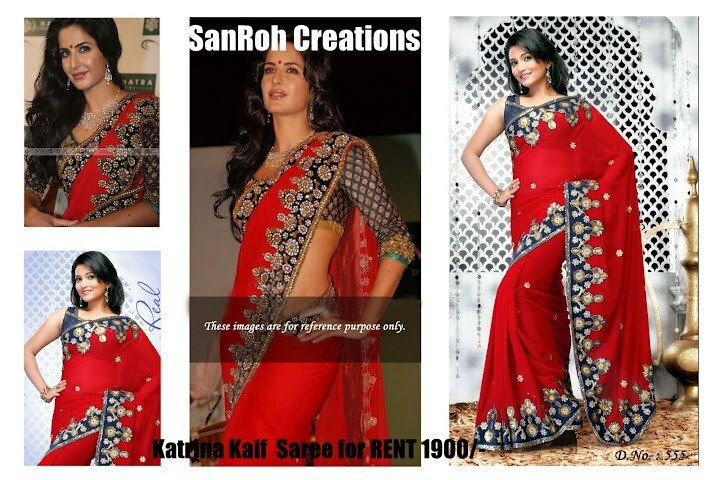 STYLE ON RENT ( Designer Costumes On Rent).